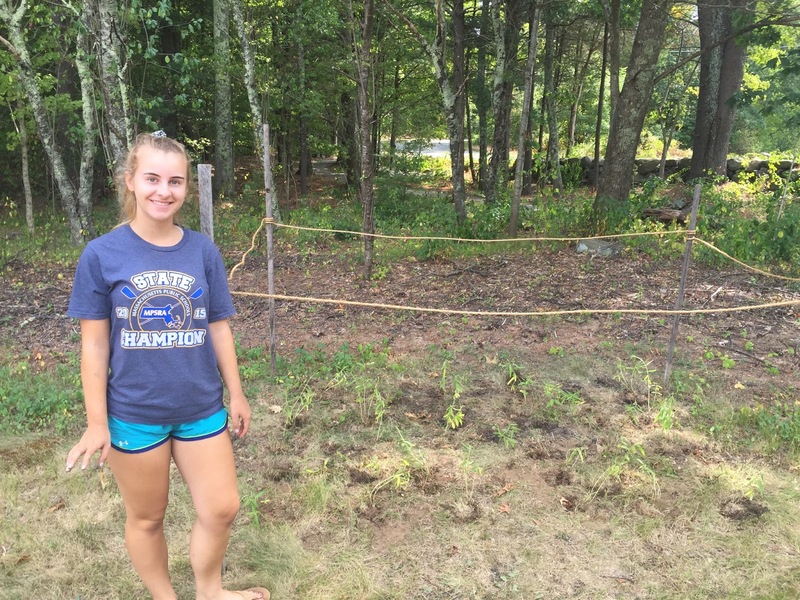 Motivated by a podcast about the decline in monarch butterflies, this Gold Award Girl Scout flew into environmental action by planting feeding gardens for the black and orange beauties. (Because of extreme weather and an increase in pesticides, the monarch caterpillar’s sole food source, milkweeds, is being destroyed.) After researching milkweed varieties, Amanda gathered volunteers and worked with Land’s Sake Farm in Weston, Massachusetts, to create gardens of the milk-filled leafy green in two parts of town. She also created educational materials that the farm will use in its curriculum. 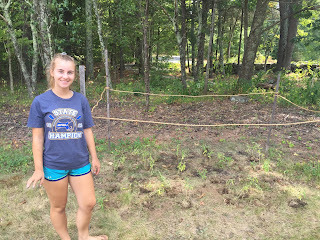 To broaden the impact of her Girl Scout Gold Award project, Amanda connected with Girl Scout troops in neighboring states and sent them 150 milkweed seedlings to plant in the spring. For her Girl Scout Gold Award project, The Forgotten Horses, Krysta’s passion for horses led her to direct a documentary on the conservation of endangered Colonial Spanish breeds that can help people with various health conditions and disabilities. Krysta traveled thousands of miles to meet with and interview conservation experts for her film, which has since generated interest from individuals looking to support the cause—even someone in France who emailed to request a copy. Krysta’s project has reinforced her interest in pursuing a career in environmental science/studies with a focus on wildlife and/or marine life conservation. Formerly part of a successful GSSI robotics team in FIRST LEGO League (FLL), this Gold Award Girl Scout and no stranger to STEM mentored Motorized LEGO Maniacs, a robotics team in her community. Victoria hosted a summer camp for the group, featuring professional guest speakers, field trips to STEM sites, and guidance to help the team understand the core values of FFL, including teamwork, learning by doing, collective learning, friendly competition, sharing experiences, and gracious professionalism. “I found leadership within myself that I didn’t know was there before,” she shared. 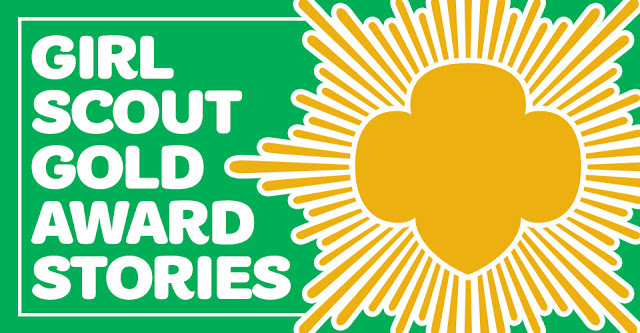 To support long-term impact for her Girl Scout Gold Award project, Victoria created a binder with tips and training exercises for the robotics team to keep. After being a Girl Scout for 13 years, Elizabeth earned Girl Scouts’ highest award by emphasizing the importance of motor vehicle safety for her Gold Award project. Upon learning that her friends have lost loved ones in car crashes, she focused on lack of seat belt use, bringing her safety message to life by creating a public service announcement for her community that encourages people who are unaware of the importance of (or have other misconceptions about) fastening their seat belts to buckle up before stepping on the gas.